These Picture Frames Use Magnets! 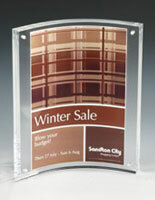 These Picture Frames Are Great Point Of Sale Displays! 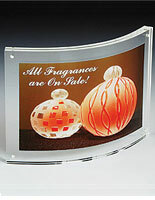 See Our Huge Online Catalog At Picture-Frames-Warehouse.com For These Frames And 1000's More! 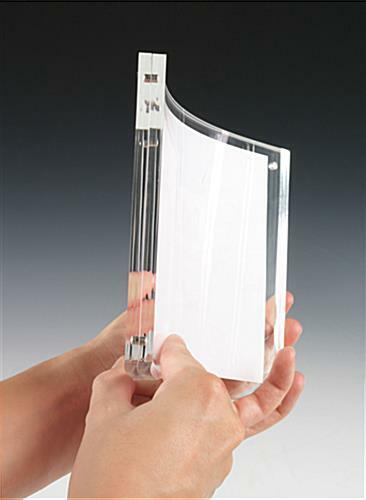 These acrylic picture frames are the magnetic frames usually utilized in stores, lobbies, hotels, or in the home for pictures or documents. 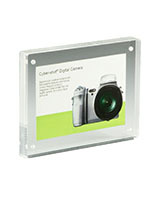 Each picture panel is 1/4" thick with small but durable magnets in each corner for holding your photos in place. 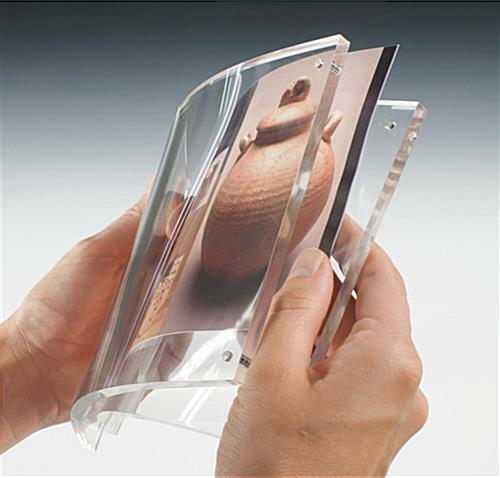 Insert 11" x 8-1/2" photos in choice of the convex or concave side. 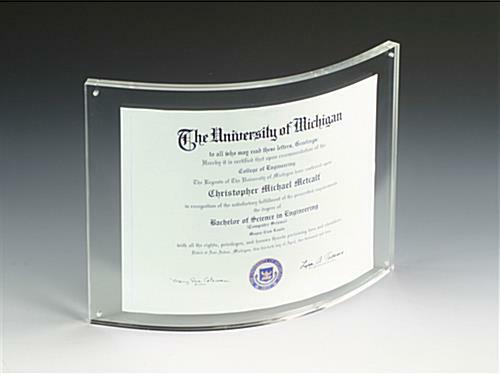 These magnetic frames, likewise recognized as acrylic sign holders and clear picture frames, are popular as counter or table top point-of-purchase displays. 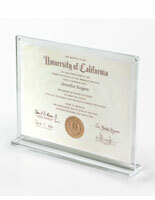 These magnetic picture frames bring modern style to the home or any retail organization. 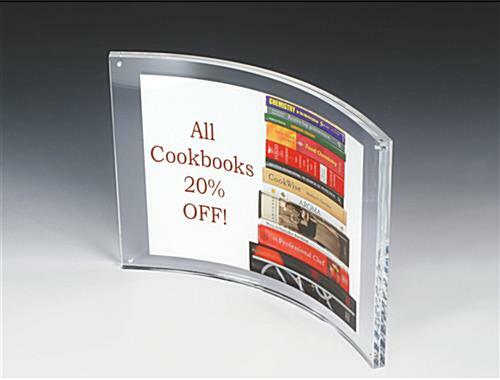 The photo holders, magnetic frames' curved look is fresh and modern. 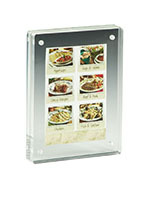 Show off favored photos or promote new sales campaigns with these special picture frames.